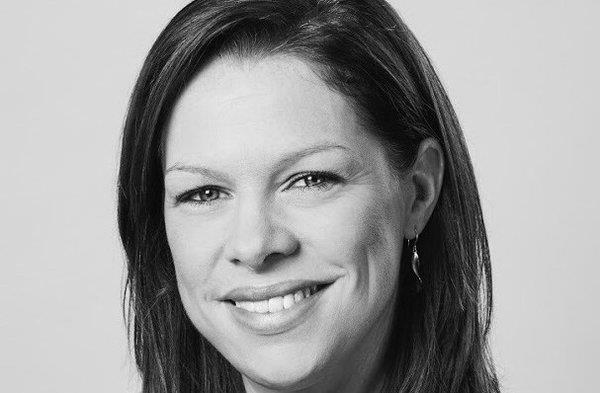 Lansons has appointed Claire Southeard, former head of content at Bell Pottinger's Engage brand, as a board director. Southeard, who takes up her role on Monday, is tasked with speeding up the development and integration of Lanson’s digital content and social media work. She joined what was then known as Bell Pottinger Wired, a digital content arm of the agency, as co-founder and managing director in autumn 2012 and lead a 20-strong team. Southeard spent the intervening period building its multi-channel offer, which later became known as Engage. Earlier in her career, she was managing director of TNR Communications, a specialist content agency owned by the Press Association. All eight of Lansons’ digital, social media, content and design staff will report to Southeard and she will begin her work by reviewing the agency’s offer and presentation to clients. Tony Langham, chief executive of Lansons, said: "We are absolutely delighted to announce that Claire is joining us. We see this investment and Claire joining as fundamental to our future success." Bell Pottinger went into administration last month after news of controversial client work and its subsequent expulsion from the PRCA hit national headlines. Bell Pottinger in administration: redundancies begin, shareholders grumble, what's next?